Craft Project is new craft beer delivery service in our small city, Toulouse. We have created a whole and evolving graphic universe to allow the brand to cross the seasons. 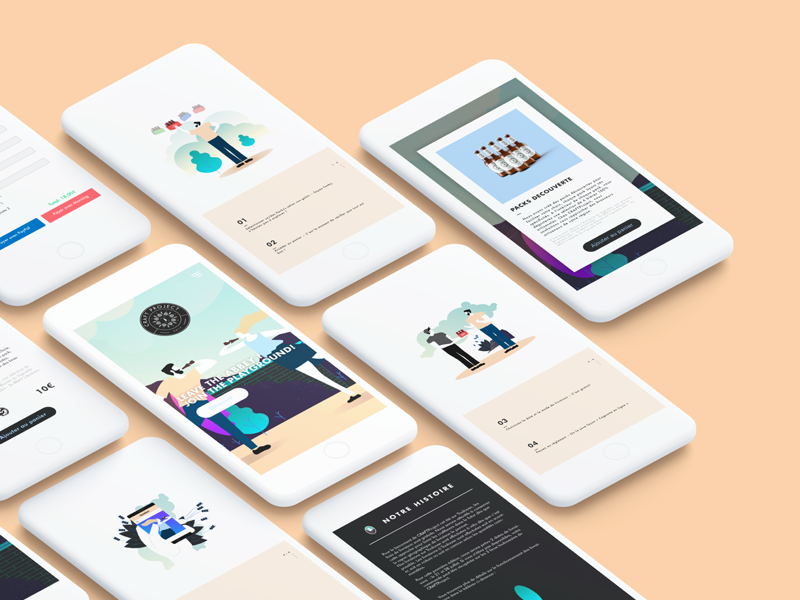 We aim to create a story between the user experience and the taste of a pretty beer collection.